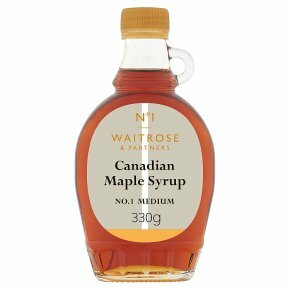 Maple syrup is made from the sap of the sugar maple tree. It takes 40 litres of sap to make one litre of syrup. Maple syrup is made from the sap of the sugar maple tree, simply boiled down to evaporate the water and leave the sweet syrup behind. It takes 40 litres of sap to make one litre of syrup.